Weekends in Valencia up to -70% off To take advantage of these offers, join now for free! 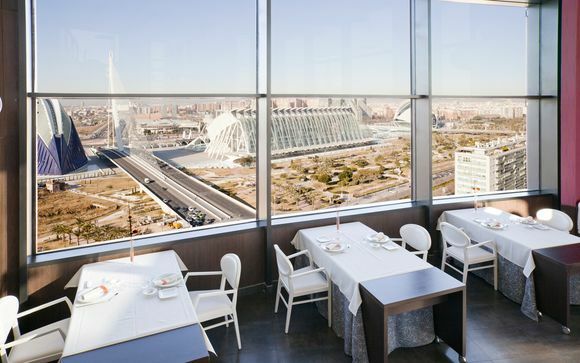 Planning your next city break to Valencia? 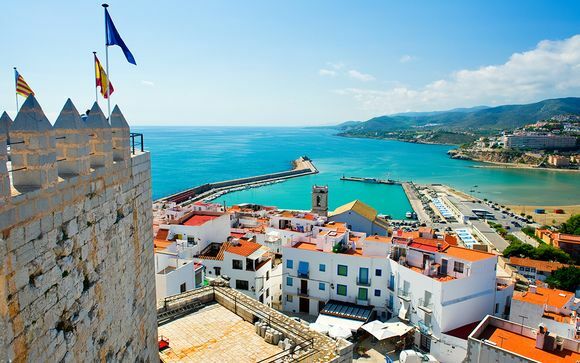 Be inspired and find great deals on luxury weekend getaways to Valencia, on Spain's Orange Blossom Coast, at Voyage Prive. 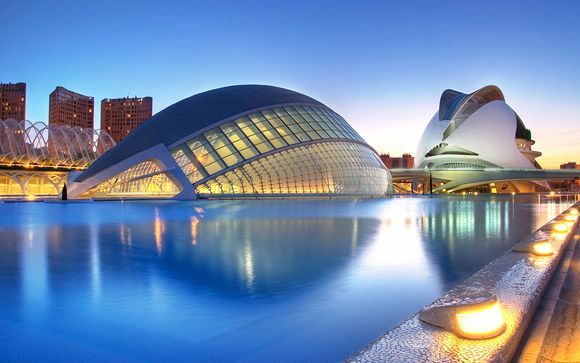 Valencia may sit behind Madrid and Barcelona in terms of size and population but it boasts some of the most awe-inspiring architecture in Spain. You can enjoy an atmospheric stroll through the large and fascinating old quarter or admire the 13th century Gothic Cathedral, then check out the art nouveau Central Market and marvel at the stunning City of Arts and Sciences, designed by local boy Santiago Calatraval. Home to a futuristic and interactive science museum, this area also boasts the Oceanogràfic aquarium, the largest of its kind in Europe and easily identifiable by its iconic roof, designed by Félix Candela. The innovative Bioparc is another must-see, with the animals roaming in spaces as they would in the wild. Or feast your eyes on the work of leading Spanish artists at the Museo de Bellas Artes. Getaways to Valencia are never complete without a taste of paella. Although it can be found all over Spain, its origins lie here in Valencia, after the Moors introduced rice crops to the fertile area around the city more than 1,500 years ago. Try it at a beachside restaurant, cooked over a wood fire and served at the table in the traditional pan. Situated on the Mediterranean, locally caught fresh fish and shellfish is in abundance. 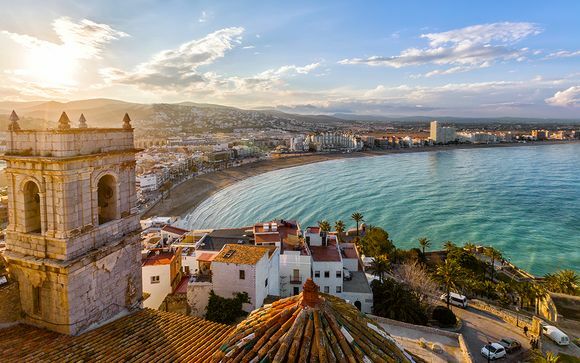 The old town and the Cabanyal quarter near the beach are thronged with excellent tapas restaurants, where dishes are prepared using ingredients from around the Valencia region. While Valencia is the perfect destination for weekends away, many visitors head here for Las Fallas, an extraordinary five-day fiesta in March in honour of San Jose. Giant puppets are paraded around the town then set on fire; if you can’t squeeze in a weekend getaway at this time, you can see the figurines which survived the flames at the Museo Fallero all year round. Or make Valencia your weekend getaway base if you hope to experience La Tomatina – otherwise known as the world’s biggest food fight. This famous festival attracts thousands of people from around the globe who converge on the nearby town of Buñol to throw over-ripe tomatoes at one another on the last Wednesday in August. 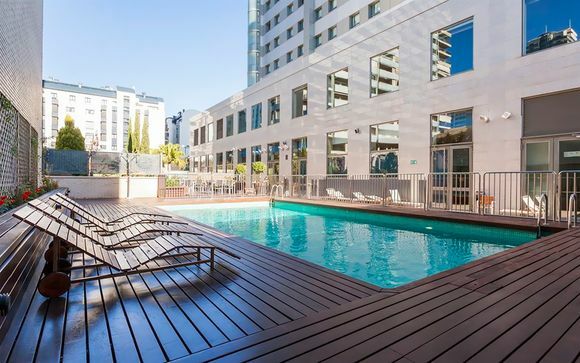 There is no shortage of elegant, stylish and characterful hotels in Valencia. Our exclusive offers and exceptional discounts on hand-picked hotels will not only provide you with the perfect base for city breaks but ensure you also enjoy a fantastic price.